The Egyptian Theatre is located in the heart of Downtown DeKalb and is surrounded by many great dining options within walking distance. “Friends of the Egyptian Theatre” receive a 10% discount from our restaurant partners on all food purchases. Click here to become a friend today! 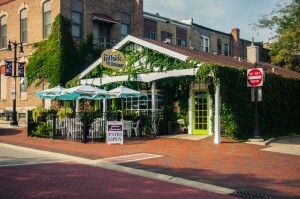 For the last 57 years The Hillside Restaurant has been serving DeKalb diners seasonal, home made, one of a kind fare. You can smell the changes in the menu every time the wind blows a new direction. Conveniently located right next to the theatre, stop by for dinner or one of their famous desserts. 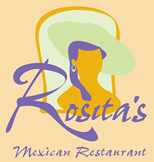 Rosita’s is a family owned and operated restaurant that has been serving delicious, authentic Mexican food for over 30 years. From the Pork Medallions to Shrimp Pepe, there is something for everyone at Rosita’s – don’t forget to add a margarita from the full bar. In addition, many other restaurants including most national chains are located in the area and are easily accessible just a short drive away.